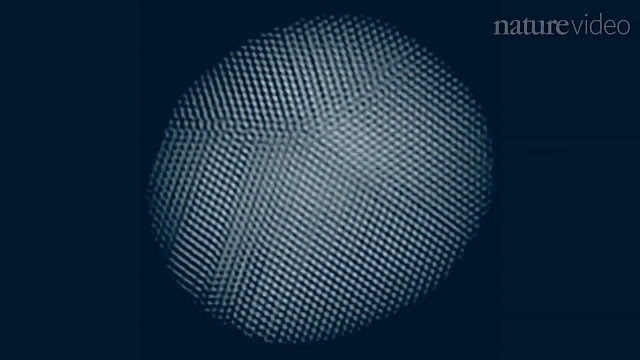 Researchers at the University of California Los Angeles have figured out a way to generate strikingly detailed 3D reconstructing of platinum nanoparticles at the very atomic scale. These are being used to study minute structural anomalies called dislocations. You can read the research paper here. Watch the video below for more.